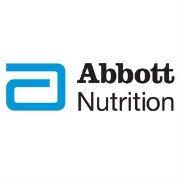 Proper nutrition is the foundation for healthy lives, which is why we at Abbott Nutrition have been developing science-based nutrition products for 113 years. Our goal in developing these products is to support your patients through all stages of life, from infancy to childhood to adulthood and everywhere in-between, so that they are able to live the fullest life possible. Having been laid off from the company and then coming back in as a contractor, applied for positions. Wasn't making it to any interviews. Asked a recruiter as to why I wasn't making it to any of the interviews that I applied to the position. Pretty much told that I had too much experience, when directly asked if I was too old to get back in, said "I didn't say that" but it was pretty much implied. 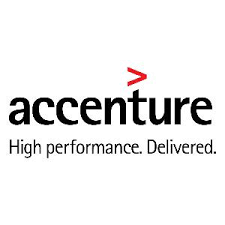 Accenture solves our clients' toughest challenges by providing unmatched services in strategy, consulting, digital, technology and operations. We partner with more than three-quarters of the Fortune Global 500, driving innovation to improve the way the world works and lives. Accenture has posted job openings with RetirementJobs.com in the past, which means it has actively sought to hire and retain age 50+ workers. Please click the 'View Job Listings' link above to view active jobs, if any, posted on our site. My own experience as well as that observed.